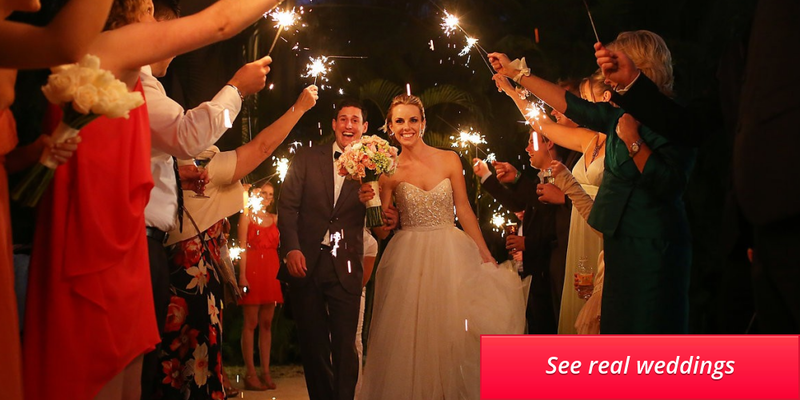 At NOW, we hand-pick your wedding location, handle all wedding and travel arrangements, and can even send a wedding coordinator on-site for your big day. Start planning your stress-free wedding today. Looking for Wedding Inspiration? 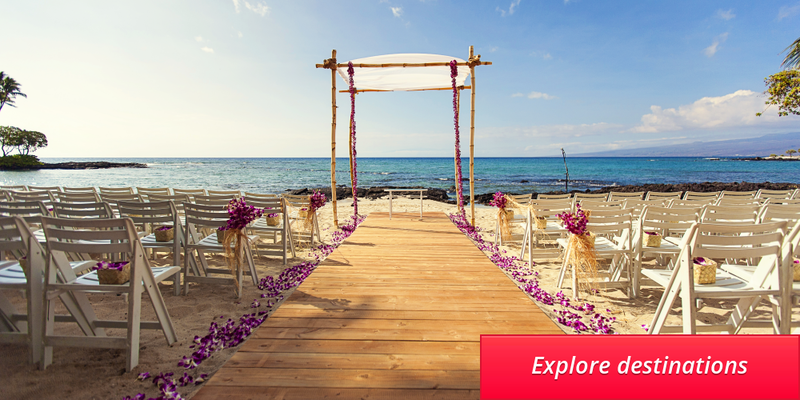 Explore our stunning real weddings and get a glimpse into the world of Now Destination Weddings. 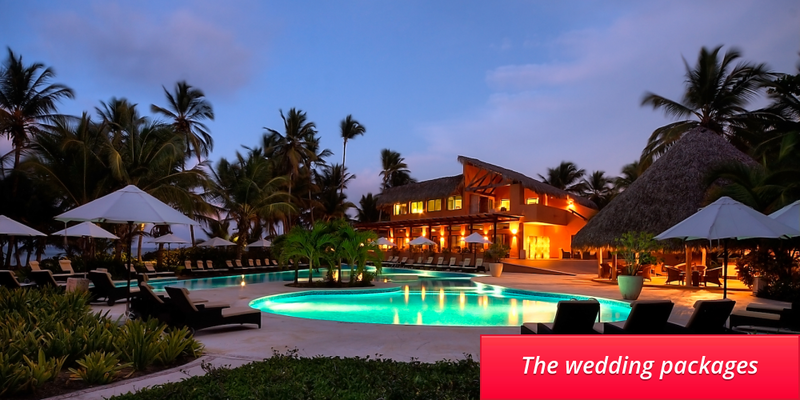 Deciding on a destination for your wedding can be a rigorous process, that’s why were here. 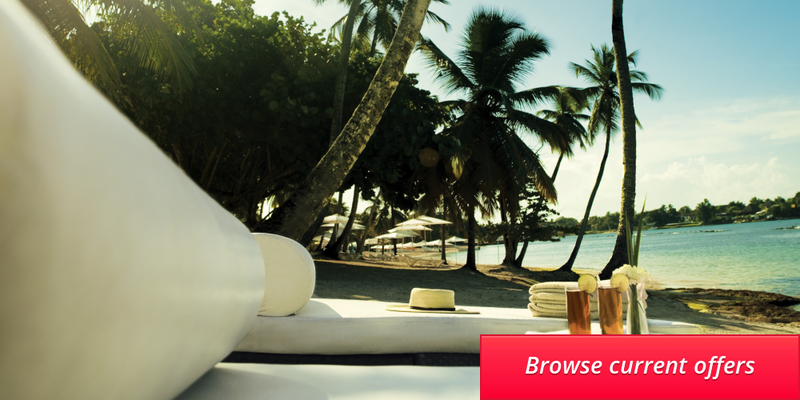 Our destination and resort preferences stay unbiased and organic; this is to ensure that our choice for you fits your exact needs and requirements. Our curated hotel collection includes the finest and highest regarded all-inclusive, luxury and boutique hotels, resorts and villas worldwide. 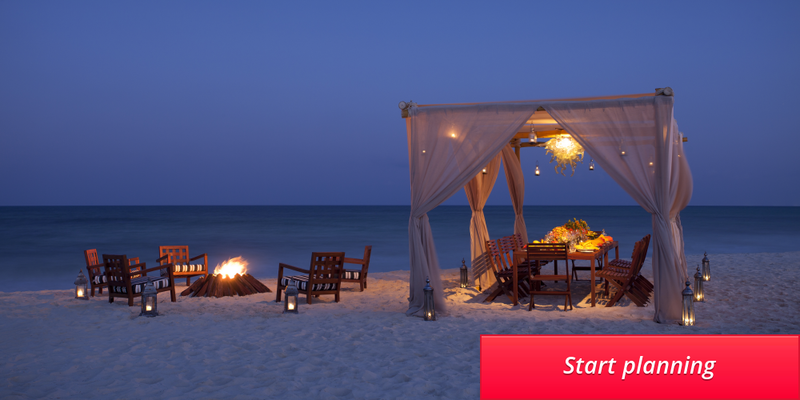 Booking your travel arrangements with NOW is rewarding. 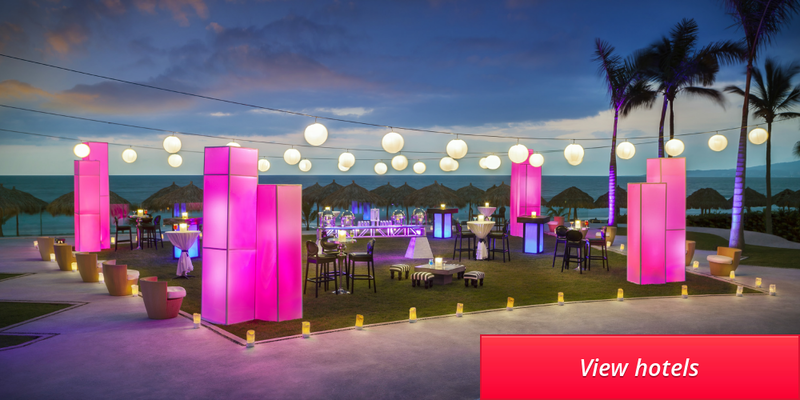 Not only do we offer the lowest available rates and exclusive pricing, but we also offer exclusive, limited-time offer only available through NOW Destination Weddings. Whether you’re a do-it-yourself bride or enjoy the comfort of having a day-of wedding specialist, our wedding packages will suit your needs.